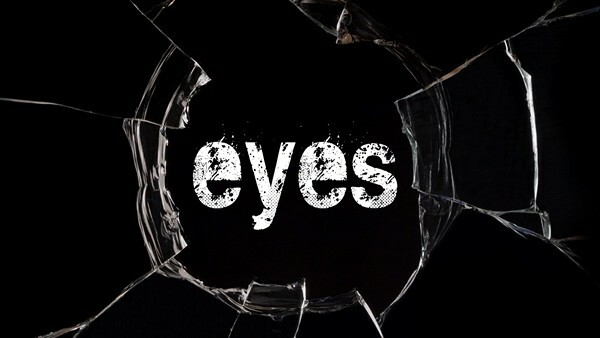 ‘Eyes – The Horror Game’ Is An Atmospheric Thriller on Your Mobile Device…Prepare To Be Scared. I waited, huddled in the corner of the house’s lone bathroom. The sole light giving inviting illumination from the ceiling had just shattered, and with it, so had my hope of security in this nook by the toilet. Then, I heard it. That…thing that was chasing me. It was emitting an unholy hum, and the noise alone was terrifying. All I could do was wait for it, hope for it, to pass by the bathroom without coming inside. It did. I breathed a sigh of relief, took off my headphones, and turned my nearby light back on, relieved to escape the scares that were assaulting my senses from my iPod. That’s right; this was no horror movie, or console game. The sweat-inducing terror encroached from the screen of my mobile device. This is EYES. You have an unlimited amount of time to maneuver around the mansion (using first-person perspective and a virtual joystick, with swipe controls for the camera) and tap to pick up the desired bags of loot and other objects scattered throughout. Your only obstacle is a ghost/spirit/demon/thing, which wanders around the house, and will kill you instantly if it catches you. Your only defense against the monster is to cower like a little girl in some corner of the house and hope it doesn’t find you. And cower you will. EYES nails down the key component of horror games, and something that mobile horror games often fail at, right off the bat: atmosphere. Auditory touches like the low whistling of the wind, the moaning of the creature, and the heavy breathing of your character when confronted, help immerse you so deep in the game it could be classified as drowning. The audio isn’t the only excellent thing about the game, though. The actual gameplay is tightly polished as well. Although the gameplay is nothing incredibly original, it does the job in a spectacular way. The simple exploratory mechanics may seem bland on paper, but are anything but in implementation. Exploring the mansion feels realistic, without being overly labyrinthine. And the titular “Eyes” mechanic, which allows you to see through the ghost’s eyes for a brief period of time by collecting eye symbols throughout the house, is a cherry on top of the scare fest. The only real problem with this thrill ride of a game is its length. It’s fairly short. Although the valuables and eye locations are randomly changed each run-through, there’s nothing incredibly worthwhile to strive for. 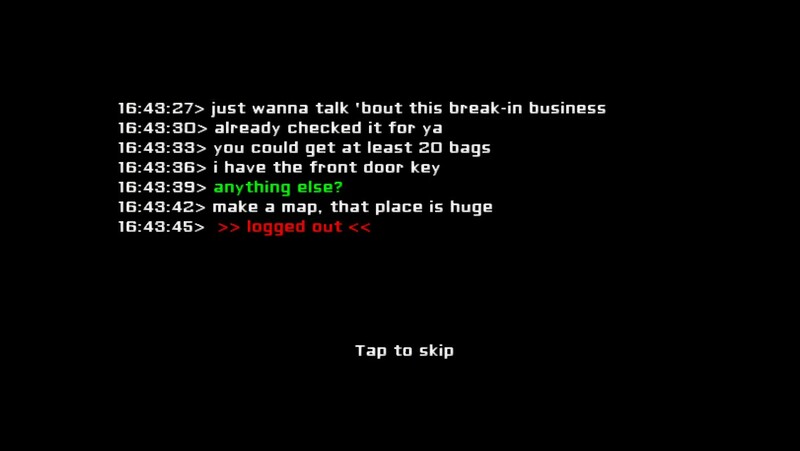 A simple series of text-based messages are your only consolation for braving the dark, and unless you have a serious itch to get nightmares, there’s not much point to replay the game. Offering nothing besides three modes of difficulty (Easy, Normal, and Hard) which only seem to change the ghost’s speed and amount of required valuables, even a die-hard fan won’t be playing it daily. I can see some people getting bored with the game prematurely due to the Spartan content the game offers. It’s hard to hold that against EYES though, considering what it does, it does incredibly well. In harsh light, a few flaws may become exposed. 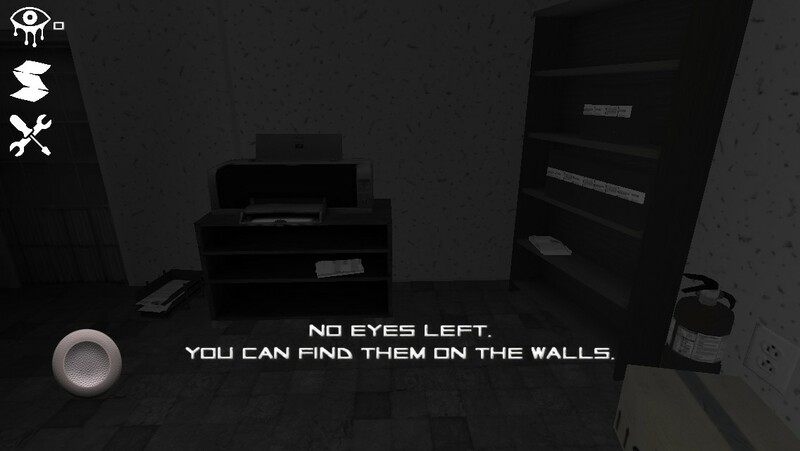 But for those wanting to have a terrifying experience, play it in a closed, dark room, with headphones. Then EYES becomes purely terrifying. All that on your mobile device; that’s quite something.